If you don't want to wait for the OTA notification you can already flash latest system dumps. 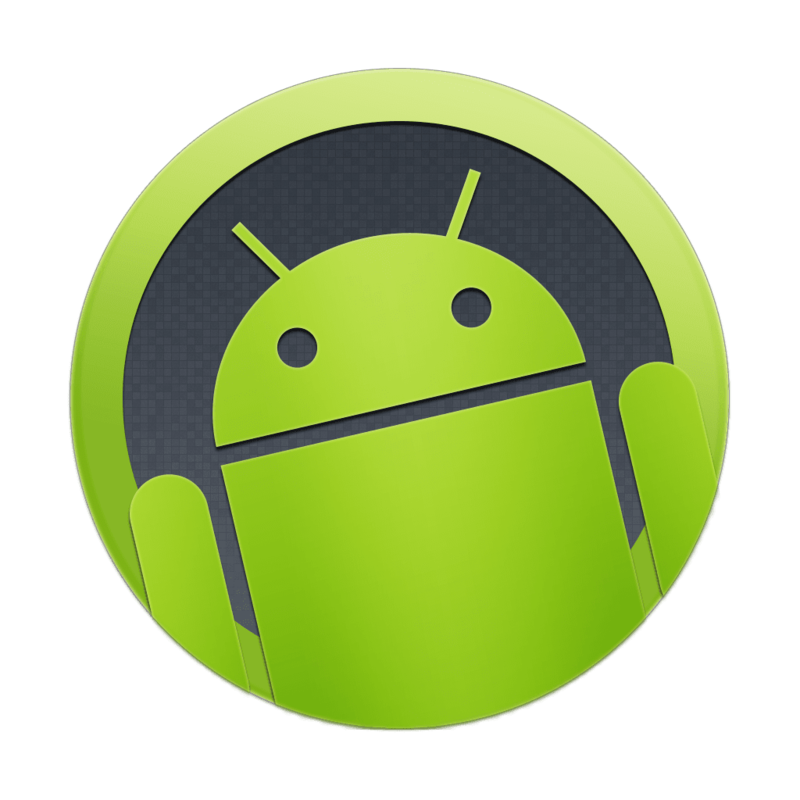 For more details please visit my XDA thread. Finally, if you only want to root your device and keep the rest stock, feel free to visit my XDA thread with a special rooting tools.